Lock in your Skullcandy Fix Buds Headphones with BudLoks™ - Far End Gear™ Products for outdoor enthusiasts - earbuds, earphones, and earbud sport grips. 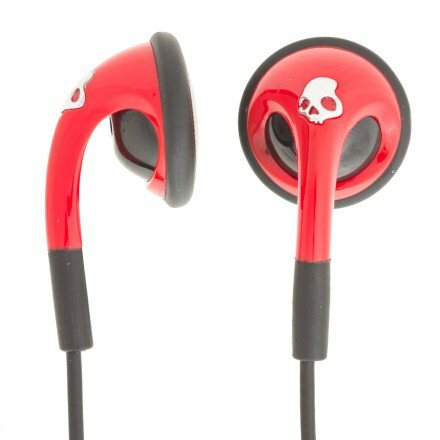 The Skullcandy Fix Buds Headphones feature a revolutionary new design that stays FIXed in your ear. Ahhhh we get it, at first we thought this was about getting your music fix. Well, it is, but you know what we mean AAA right?